Enriching historical, ecological, and recreational values. Mission Creek aerial view from 2016. Photo provided by Jan Vozenilek of Copper Sky Productions. With Phase-1 construction now complete, we have released a fact sheet outlining the what, why, and how of what was done over the last number of months. This has been a labour of love for many of our partners, volunteers, and staff at MCRI. 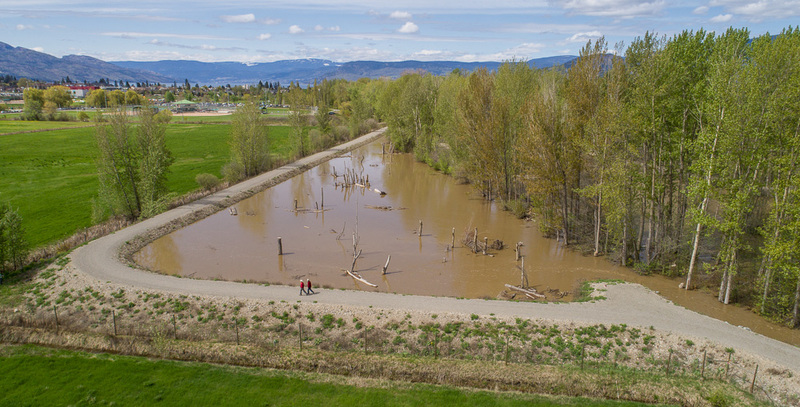 Please watch our short video about the Mission Creek Restoration Initiative and share with your friends and colleagues..
Mission Creek is a major water source for Okanagan Lake and plays an import role in the regions history, and is equally important to its future. Mission Creek is home to several threatened and endangered species. 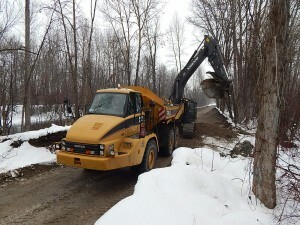 Restoration of the creek will rehabilitate additional habitat and support recovery of fish, birds, animals, and plants. Get involved and lend a helping hand to the Mission Creek Restoration Initiative!